Willie Dean Henderson was born in Bessemer, Alabama to the late James Franklin Woodruff, Sr. and Savannah Polk-Woodruff on November 15, 1926. On March 30, 2019, she departed this earthly life at the blessed age of 92. Our beloved Willie Dean accepted Christ at an early age,. 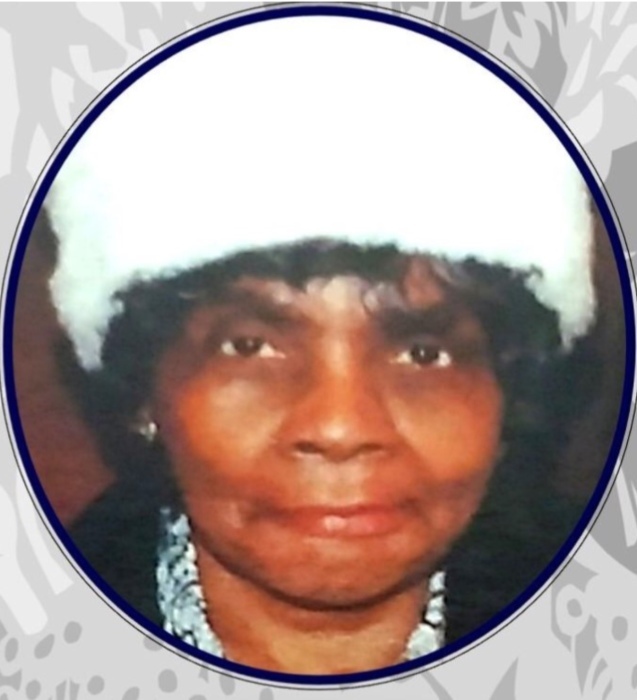 She was faithful member of Antioch Missionary Baptist Church where she served on the trustee and hospitality committees. She attended Oak Grove Baptist Church in Byron, GA.
Jacqueline Henderson--Pitts, a son Michael L- Henderson, a sister Doris Sanders, grand-daughter, Symphony Allegra Henderson--Pitts:, great –grandchildren, Demetrius L. Henderson Jr.,Andrane Henderson and Rihanna Henderson. 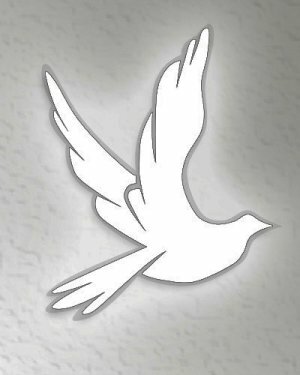 She also leaves to mourn her, passing a host of family and dear friends to include beloved nieces, nephews and cousins.